Travel rejuvenates our bodies and minds while breeding enlightenment, solidarity and understanding. Nature strengthens our physiques, combats stress and induces self-awareness, insight and innovation. When you combine the two, magic happens. While there's certainly nothing wrong with traveling to the world's great cities, there's something to be said of seeking out the wilderness if we're fortunate enough to traverse the globe. 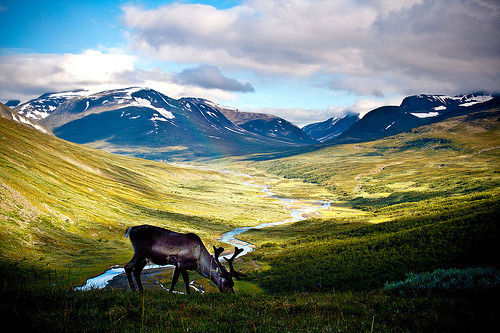 It helps remind us not all of the world's wonders are man-made, and that nature is the foundation of all life on Earth. We need the tonic of wildness... At the same time that we are earnest to explore and learn all things, we require that all things be mysterious and unexplorable, that land and sea be indefinitely wild, unsurveyed and unfathomed by us because unfathomable. We can never have enough of nature. 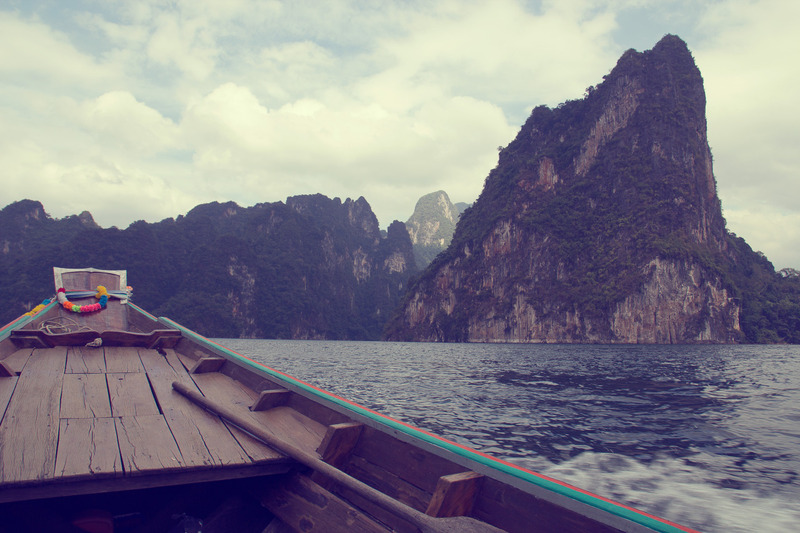 There are a myriad of natural destinations across the globe, many of them quite well known, from the Seven Natural Wonders to the plethora of national parks scattered throughout this beautiful planet. 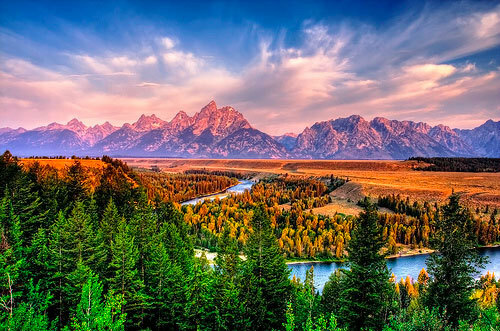 We're all likely familiar with notable locations such as Yellowstone, Yosemite, the Great Barrier Reef, Serengeti National Park, the Grand Canyon, Mount Everest and so on. These are all worth visiting, and we should celebrate the fact that governments around the world have made an effort to protect and preserve the scenery, wildlife and history of these areas. But there are many lesser known, and arguably underrated, natural playgrounds throughout the planet that are also worth visiting. These locations are often relatively untouched by tourism and offer views as magnificent as the most sought after destinations in the world, epitomizing peace and tranquility. Visiting these places helps remind us that all nature, regardless of location or notereity, is worthy of respect, attention, protection and celebration. We are lucky to live in such a beautiful and diverse world, and traveling through nature is one of the healthiest ways to recognize this. So go hiking, swimming and camping. Sing songs in the woods and sleep under the stars. Spend days in the wild, completely cut off from civilization. Listen to nature's music, embrace its chaotic symmetry and revel in all its delights. Above all, value and care for it. This park is one of the oldest protected areas in the Alps, but it's often overshadowed by Italy's great cities and historic destinations. 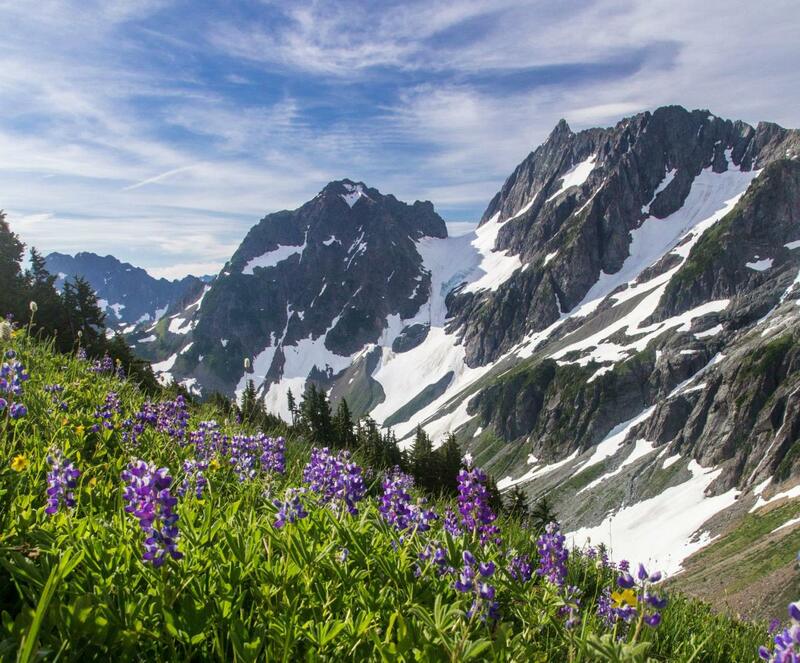 It has some of the most beautiful mountains and valleys in the region, making it Heaven for those who love a good hike. 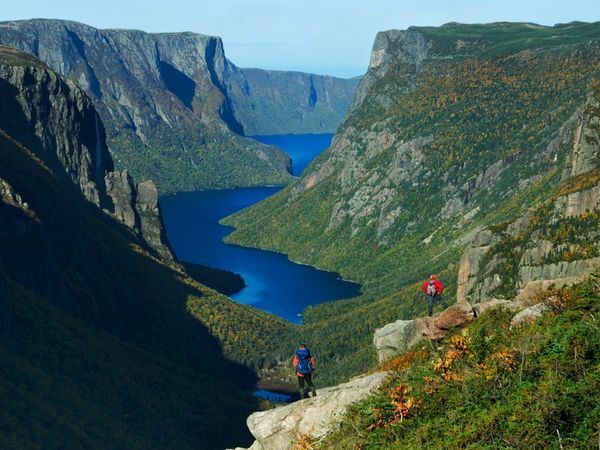 This 25-mile trek through Gros Morne National Park will take you far away from people and much closer to moose, arctic hare, caribou and possibly even black bears. 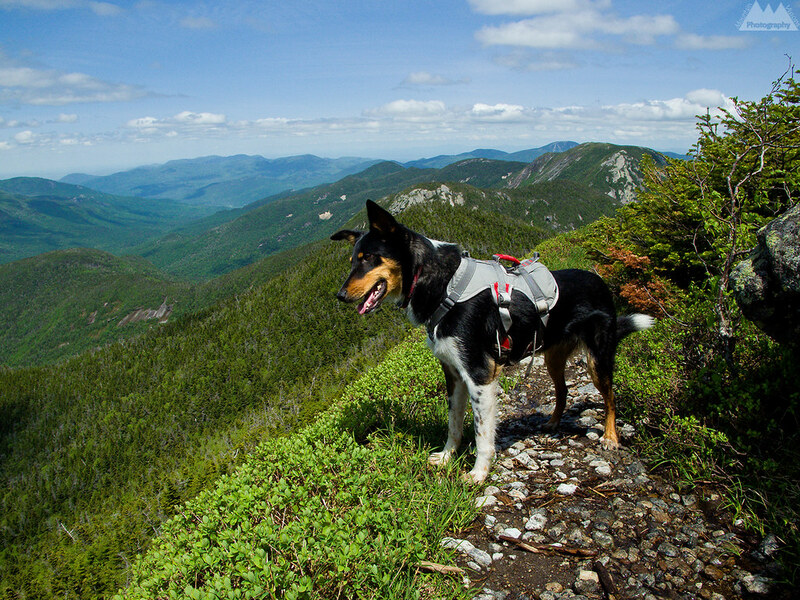 It offers some of the most spectacular views in the Canadian wilderness. 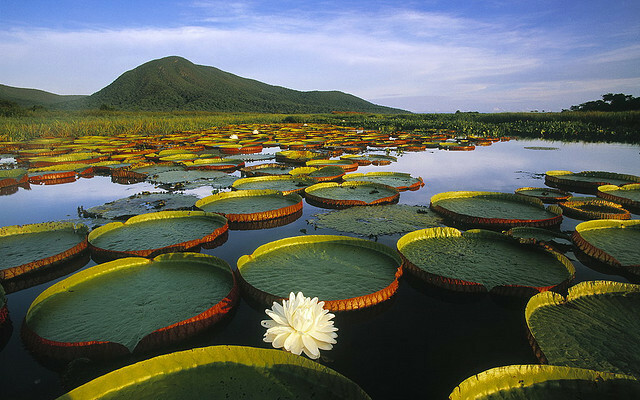 When it comes to Brazilian nature, the Amazon gets most of the attention, but the Pantanal deserves far more credit. It's the largest wetland in the world and home to an incredibly diverse assortment of plants and animals: jaguars, giant anteaters, capybaras, giant river otters and more. 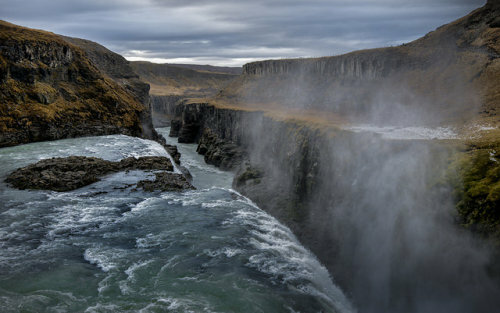 Iceland is a magical country worth visiting for a plethora of reasons. But the Gullfoss Waterfall stands as one of the most incredible destinations in the entire country simply for its sheer beauty. If you want to get away from civilizations and closer to glaciers, white rapids and epic scenery, go to Sarek. But bring a map; there aren't any trails. 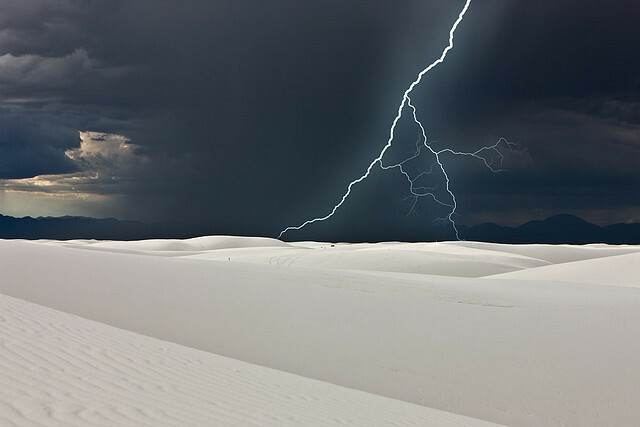 You won't find another location on Earth quite like White Sands National Park. With waves of sands for miles upon miles, it's the world's largest gypsum dune field, making it a rare treasure. 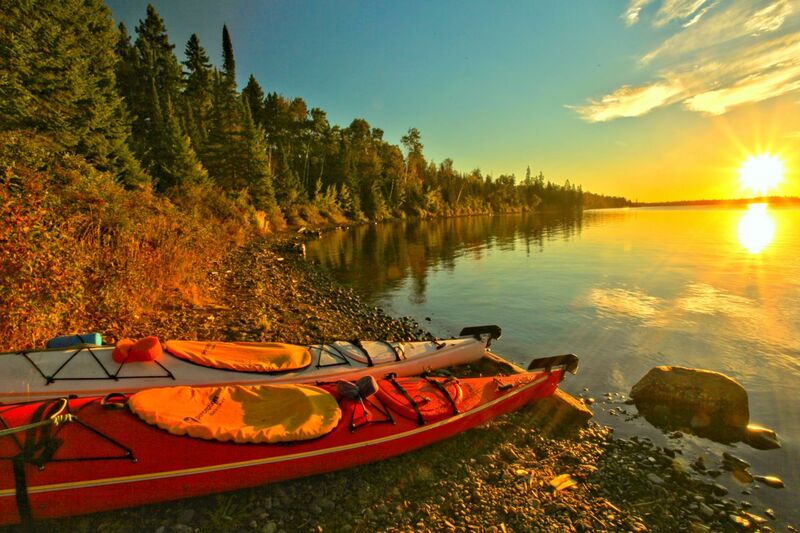 If you're a fan of kayaking, head to this beautiful natural playground. 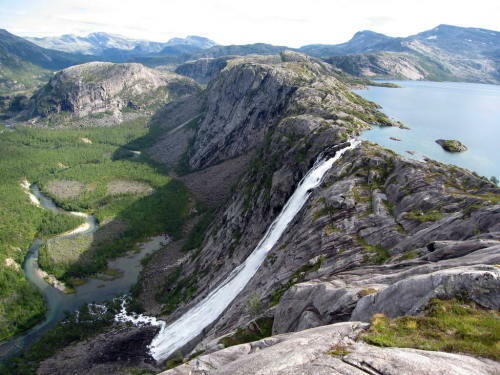 It contains waterfalls, caves and the world's oldest evergreen forest. Welcome to America's newest national park. It's a testament to California's epically diverse geography, with stunning views and beautiful wildflowers. 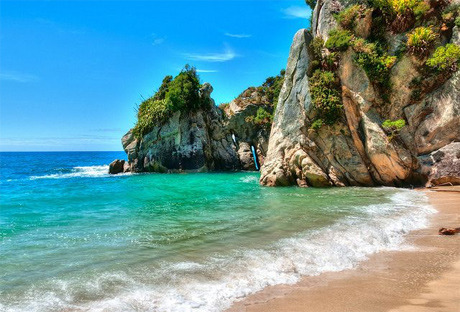 Grab your snorkeling equipment and head to this incredible paradise. Believe it or not, this is part of the United States. 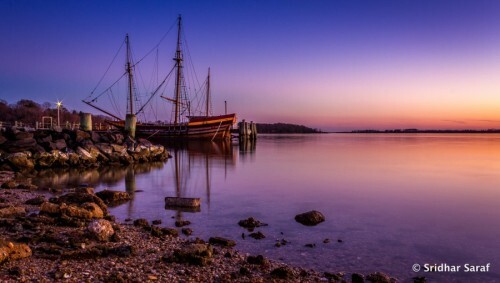 This hidden gem is located along the banks of the St. Mary's River, where the state of Maryland was founded. Go hiking, swimming, sailing, kayaking, fishing and crabbing while taking in the spectacular views of the Chesapeake region. 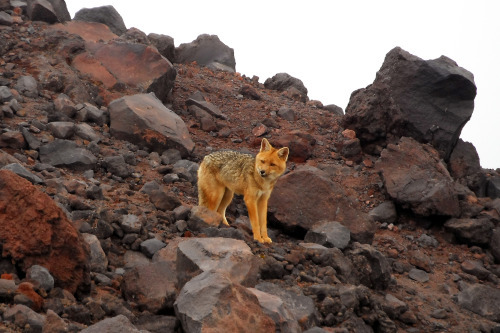 Known as the driest location in the world, this is one of the most extreme locations on the planet. But it's incredibly beautiful and if you wait until night falls, you may not find a clearer view of the stars anywhere else. This stunning 186- mile-long lake is ideal for a myriad of outdoor activities. If you love to play in the water, head here. 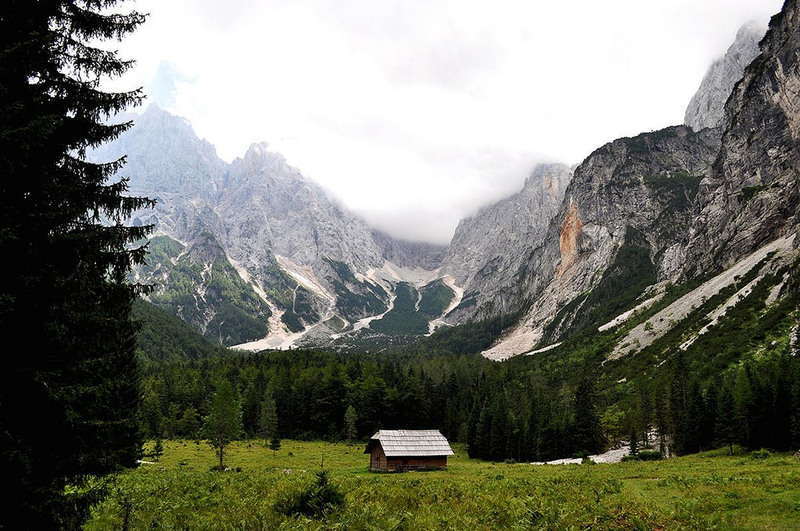 One of the hidden gems of Europe, Triglav is absolutely picturesque. Hike near Lake Bohinj, go canoeing or just sit back and take in the alpine air. Often overshadowed by the more famous Arches National Park, this is one of Utah's most beautiful regions. Full of canyons and cliffs, it's a true natural playground. Like waterfalls? Head to this incredible national park. 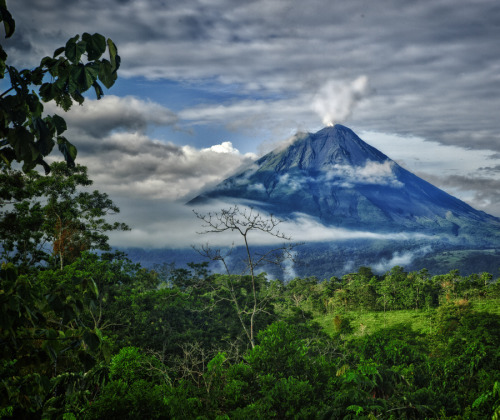 Located close to an active volcano, there are also hot springs and beautiful forests to explore. Located close to Russia in the northern part of Georgia, this is one of Eurasia's treasures. Hike to Chalati Glacier, and take in beautiful views of the Caucasus Mountains. 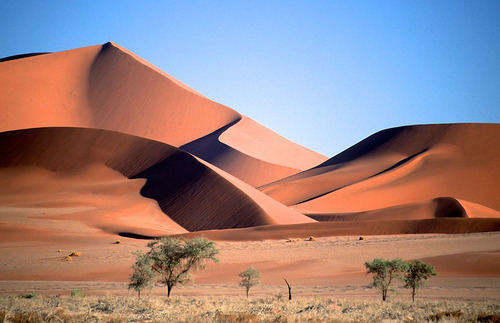 This region is home to some of the most massive sand dune's in the world, and it's unlike any place on Earth. Go here simply to watch the sunrise. You won't be disappointed. This is arguably one of the most underrated national parks in America. 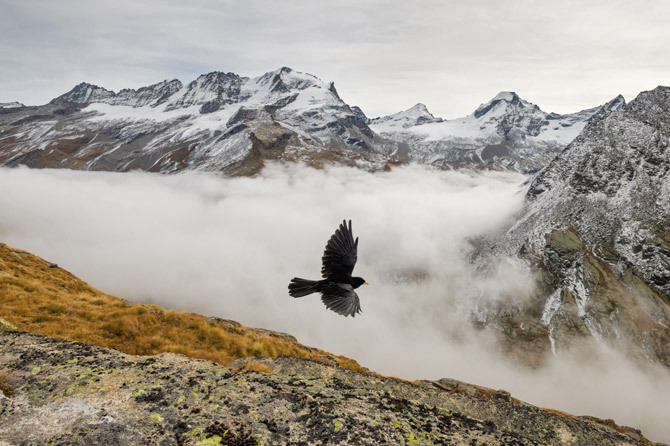 Explore glaciers and beautiful mountains, while exposing yourself to an incredible array of wildlife. 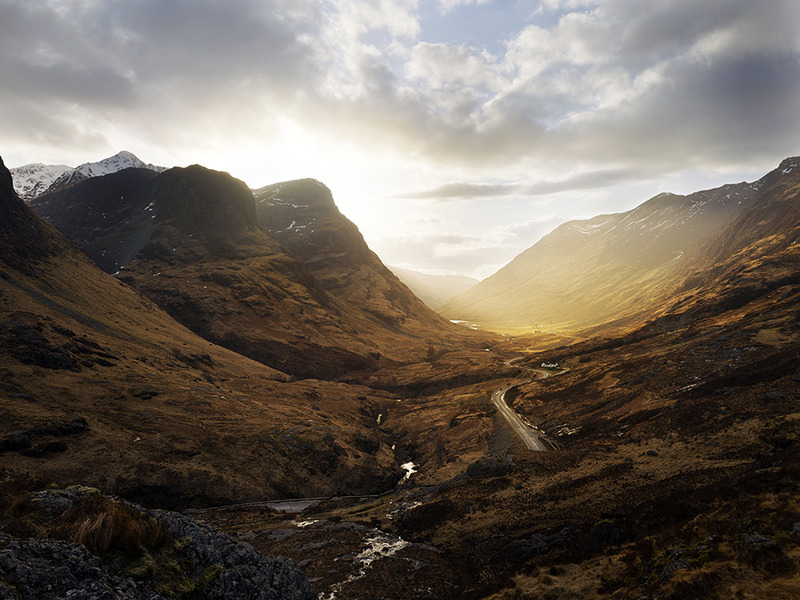 This 90-mile trek through the Scottish highlands offers stunning views of one of the most mystical landscapes on earth. It's an incredible combination of nature and history. This hike offers fantastic coastal views while passing through picturesque beaches. Lasting 32 miles, this trek will also expose you to beautiful wildlife, including fur seals and dolphins. Overshadowed by some of America's more famous national parks, Shenandoah is well worth a visit. 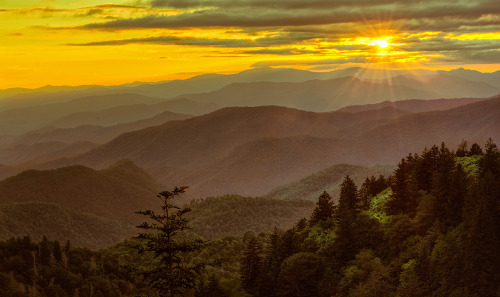 There's nothing quite like watching the sunrise over the Blue Ridge Mountains. The longest canyon in Montenegro and the deepest river canyon in Europe, this place is ideal for rafting. The views aren't too shabby either. 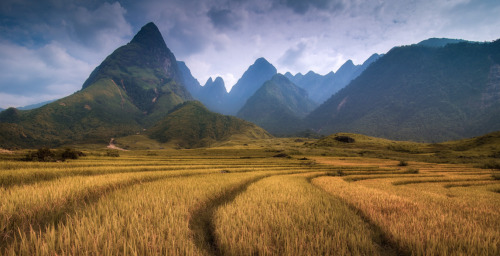 Located in the Sapa district of Vietnam, this park is home to beautiful rainforests and the country's highest mountain, Fansipan. There are also hundreds of species of birds, among a wide variety of flora and fauna. 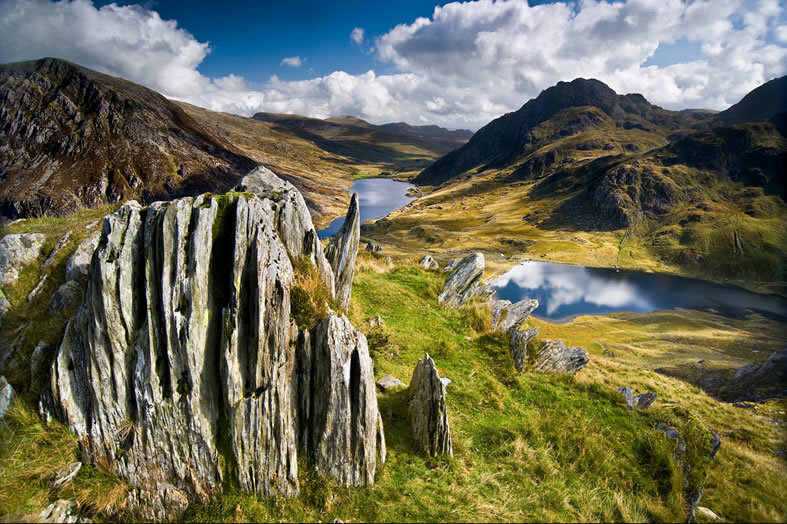 This is definitely one of the most beautiful regions of the United Kingdom. The rugged terrain offers an ideal blend of nature, culture and history. This Chilean island was settled by people of Polynesian origin around 300 AD. 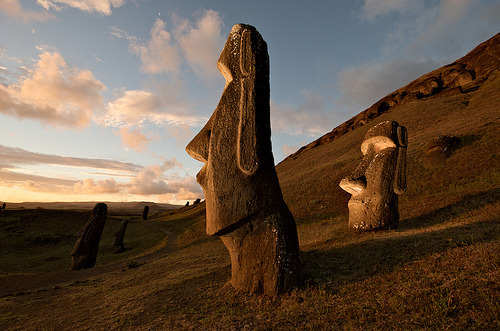 It's home to beautiful stone sculptures known as moai, combining beautiful views with culture and history. While many have likely heard of this park, it's not nearly as popular as places like Yellowstone or Yosemite. But with some of the most epic scenery in America, there's no excuse not to head here. If you desire a paradise far from civilization, go to Los Roques Arcipelago. It contains 300 uninhabited islands, and is Heaven for lovers of diving and snorkeling. This is definitely one of the most underrated national parks in America. Head here for a plethora of outdoor activities, from hiking to kayaking. 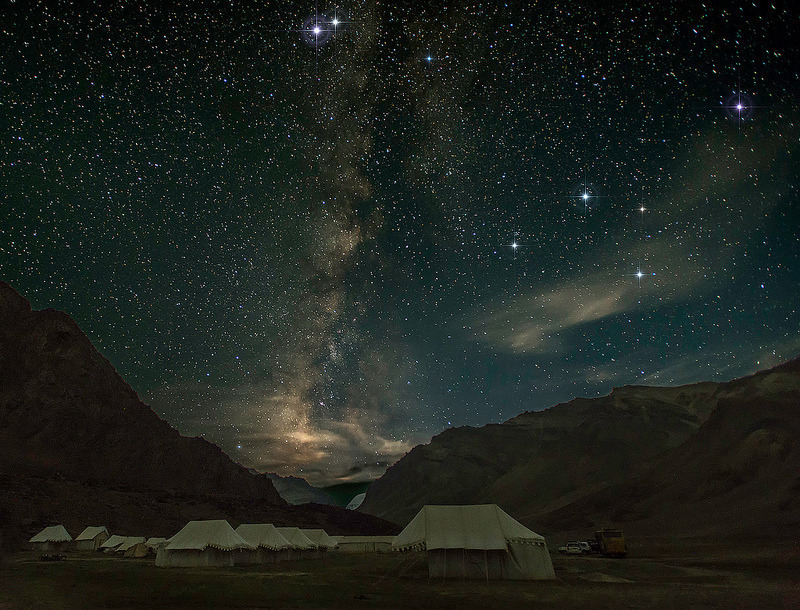 Located in the Indian Himalayas, Ladakh is easily one of the best places to camp in the world. For lovers of mountaineering, hiking and rafting, it's perfect. Combining mountain views with crystal clear water, this national park is incredible. 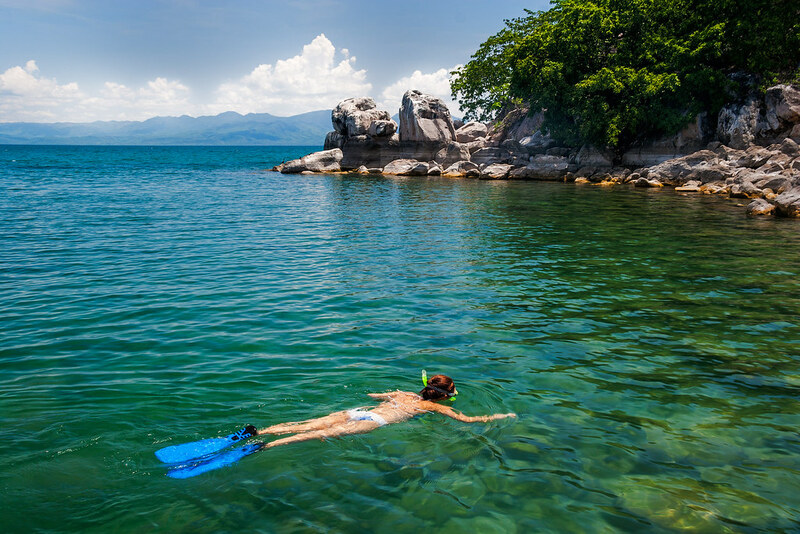 It's also home to a stunningly diverse array of aquatic life, so bring your snorkeling gear. This national park is home to coral reefs, pirate shipwrecks and an incredible assortment of sea life. Come here for everything from snorkeling to camping. Come here for everything from backpacking to meditation. 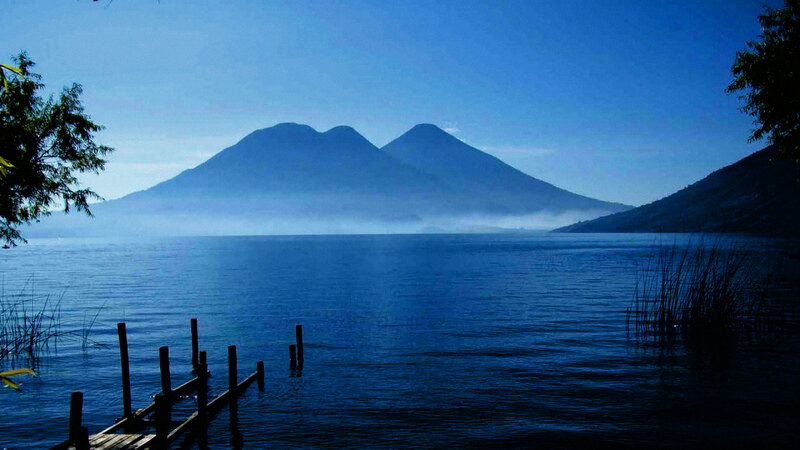 Located in the Guatemalan Highlands, it's one of the most beautiful locations in the world. 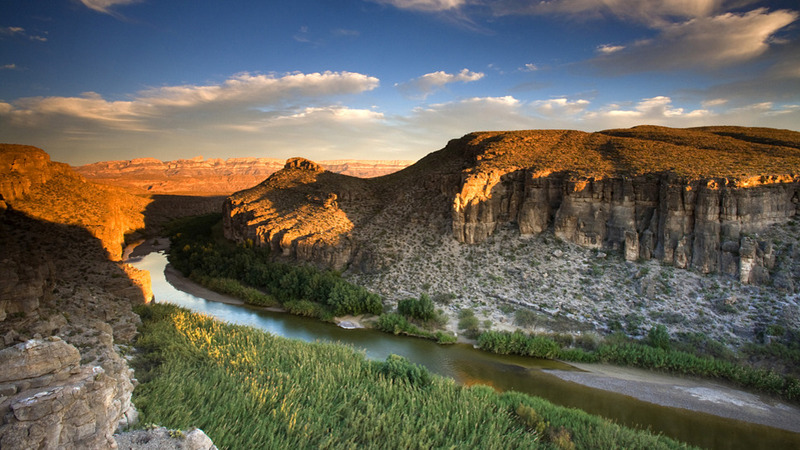 This magical national park combines mountains, rivers and desert. Home to hundreds of species of bird, it's a dreamworld for outdoor enthusiasts. Named after the active Cotopaxi volcano, this is one of the most beautiful regions in South America. 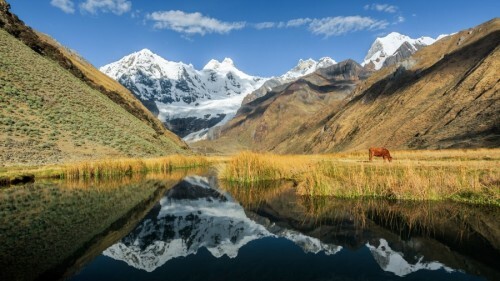 It's home to wild horses, lakes, glaciers as well as a wide array of wildlife, including the Andean Fox. Like trees and camping? 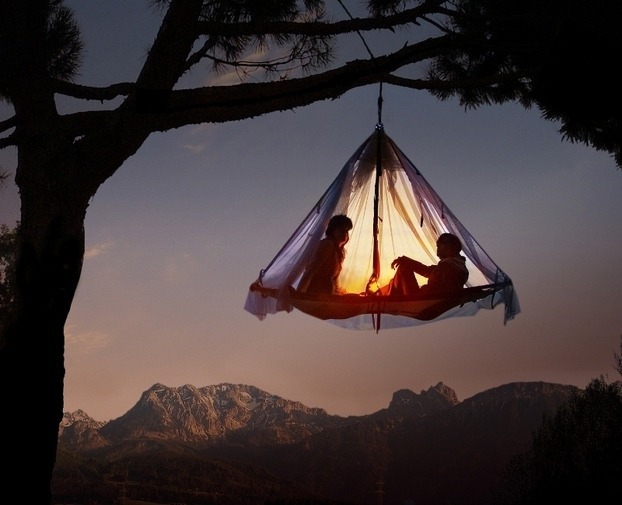 Go to Waldseilgarten, Germany, where you can literally sleep in a tent hanging from a tree. 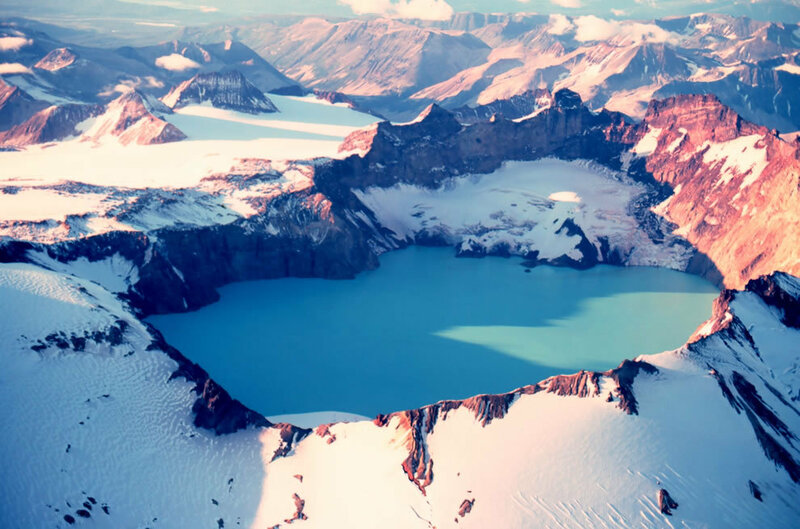 It's no secret Alaska is one of the most incredible locations in the world when it comes to nature. Katmai is particularly special, combining North America's largest protected brown bear population with spectacular volcanic landscape. Home to epic waterfalls and picturesque landscape, Rago is perfect for camping and hiking. The rocky and mountainous scenery is stunning. If you're looking for adventure and beautiful views, head here. 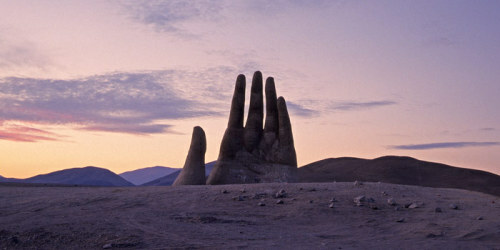 Located in the Andes, it's perfect for camping, hiking, mountaineering and more. 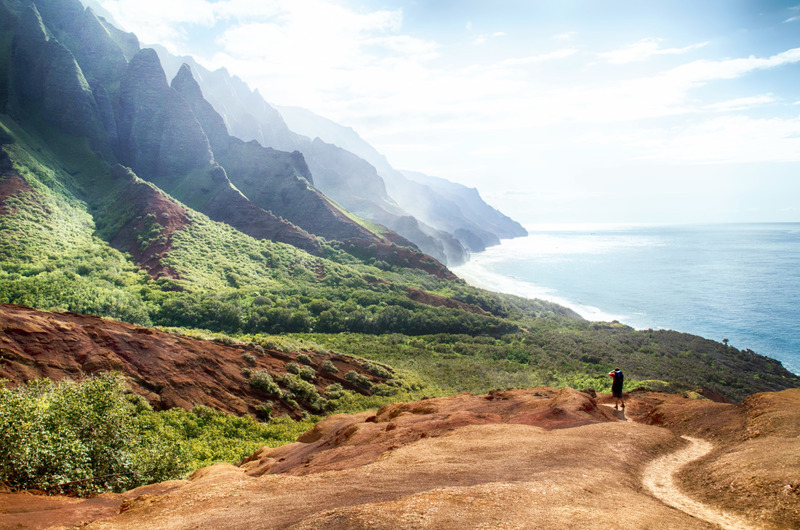 This 11 mile trail is located in one of the most remote parts of Kauai. It ends at the Kalalau Valley, which is renowned for its beauty. 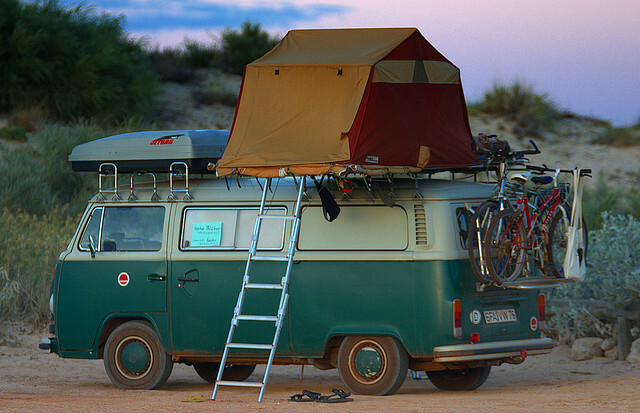 Love beaches and camping? Head here. 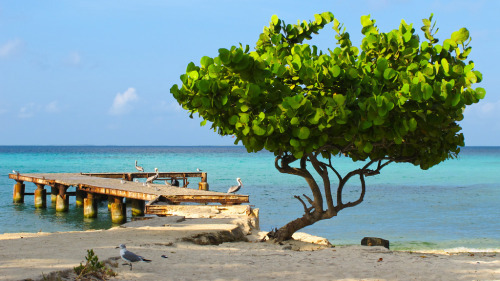 This national park has over 100 camping spots along the beach, and if you're a fan of snorkeling and swimming, head out into the water to find yourself greeted by coral reef and fish. This extremely remote island is located off the coast of southwest Ireland, offering awe-inspiring views. Once home to Christian monks, it's a perfect blend of history, solitude and nature. Only a few hours outside New York City, the Adirondack Mountains are exceptionally beautiful. Come here for camping, swimming, hiking and adventure. 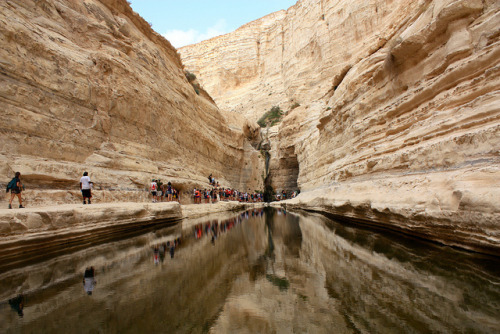 Full of magnificent canyons and gorges, this place epitomizes peacefulness. It's a wonderful place to hike and explore. 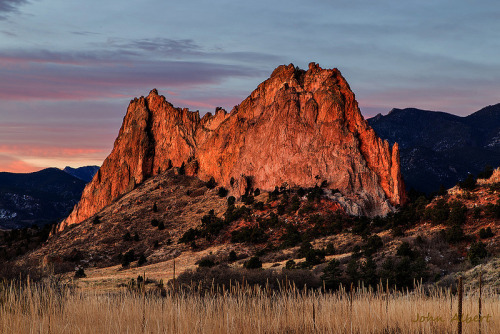 Located in Colorado Springs, this is one of the most dramatic landscapes in America. The combination of red rocks and perpetually blue skies is unreal. 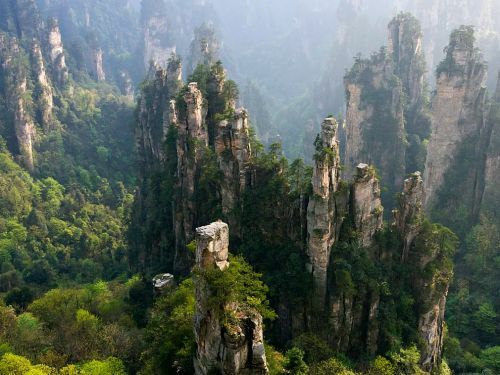 If you want to visit the real-life Pandora (planet in the movie "Avatar"), come to this incredible park. The spectacular sandstone pillars are one of the most beautiful sights on Earth. 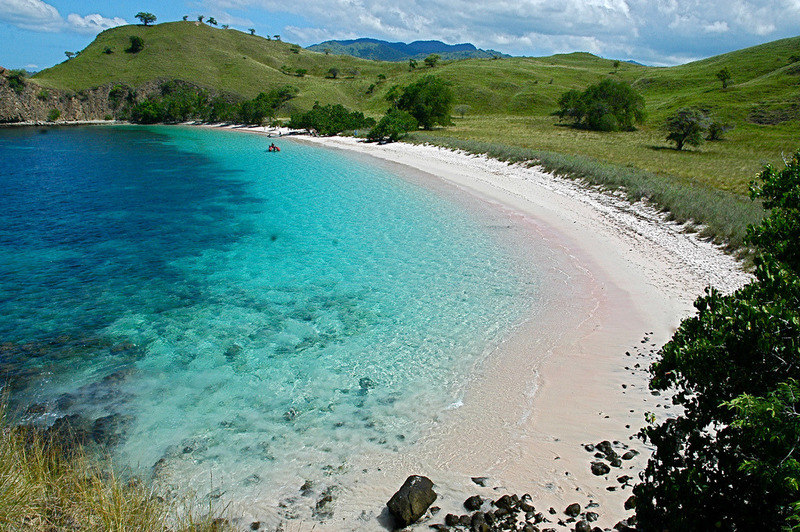 It seems like something out of a fairy tale, but Komodo Island National Park is very real. The volcanic islands are home to thousands of Komodo dragons, but don't get too close; they're deadly and aggressive. 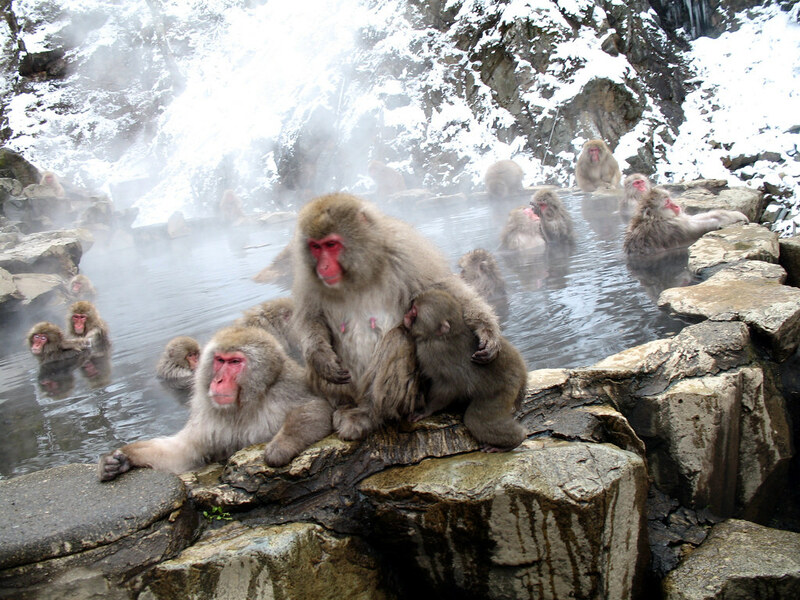 Picture monkeys in a hot tub, and that's what you have at Jigokudani Monkey Park. You've got to see it. 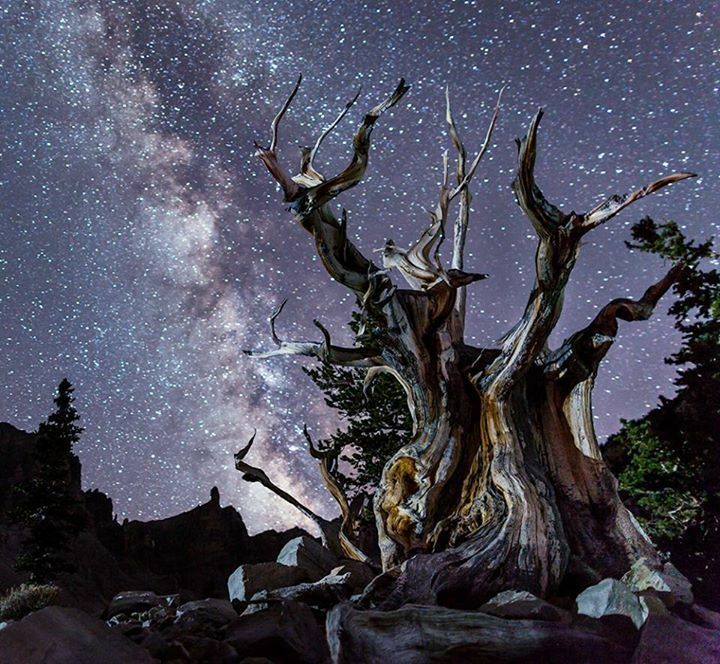 As one of the darkest places in America, this location offers some of the best views of the stars anywhere. It's the perfect blend of solitude and beauty. If you love animals, come to this park. 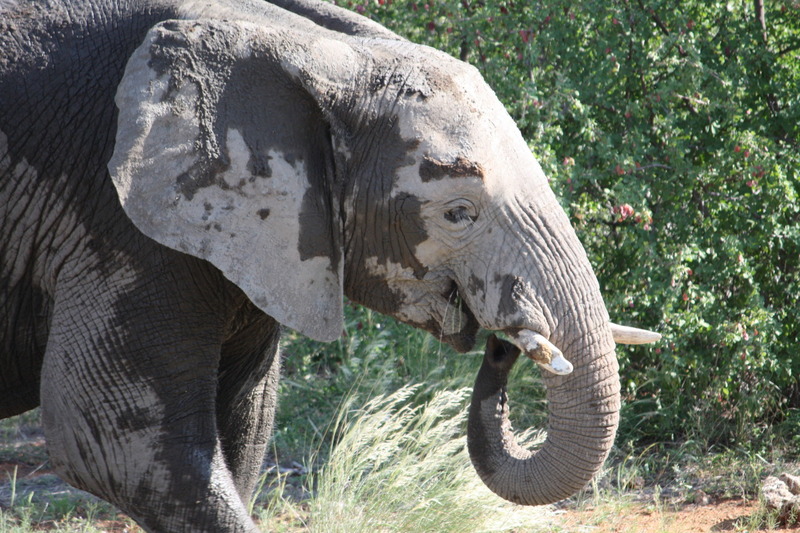 It contains lions, elephants, zebra, wild dogs, rhinos and much more. This national park is the ideal blend of serenity and adventure. 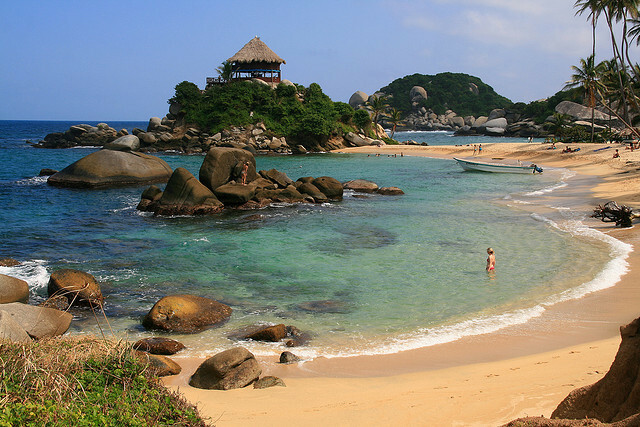 Located along the Caribbean and not far from Santa Marta, this stunning coastline is home to everything from coral reefs to monkeys.